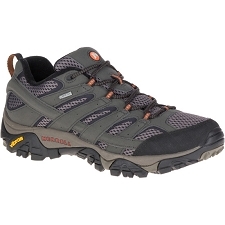 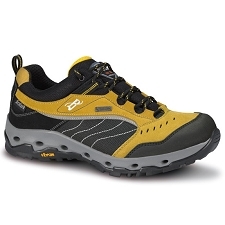 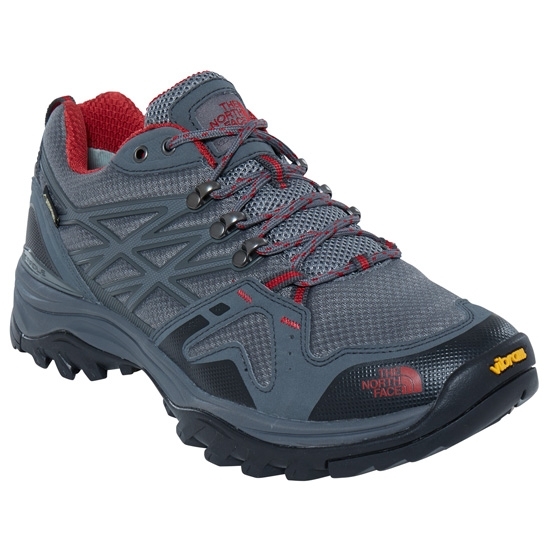 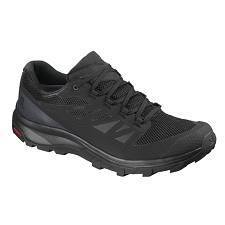 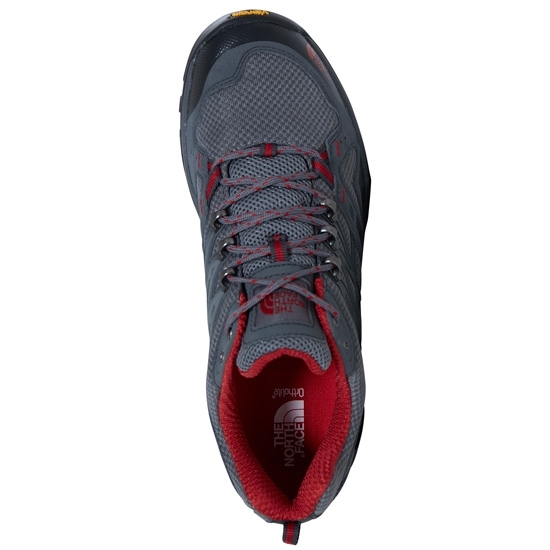 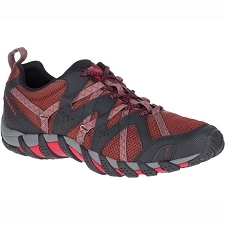 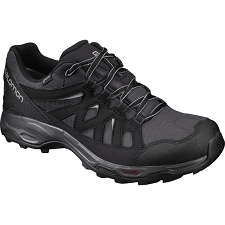 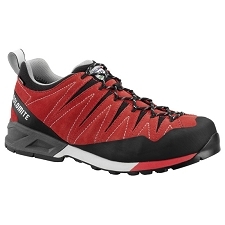 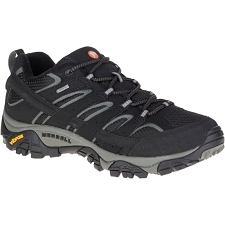 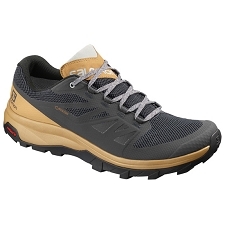 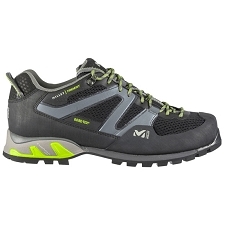 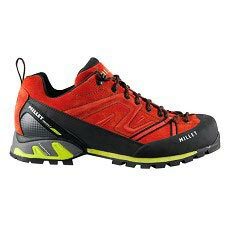 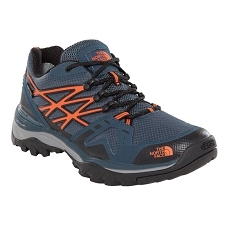 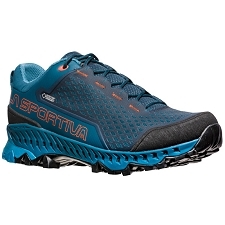 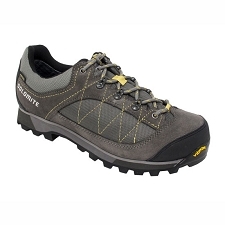 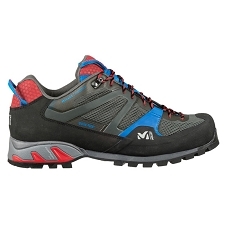 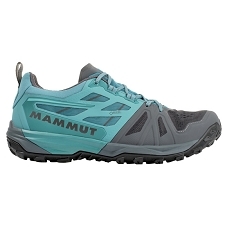 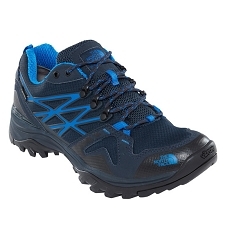 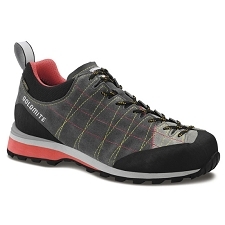 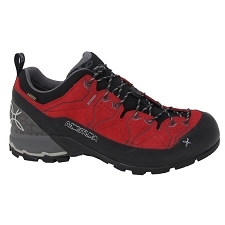 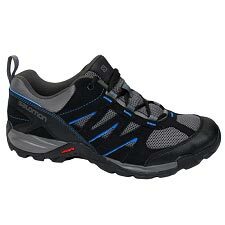 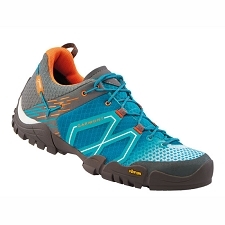 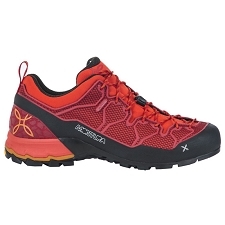 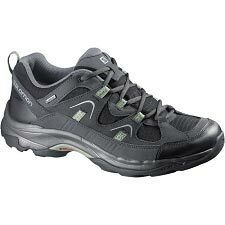 Robust and lightweight mens shoe from The North Face brand, designed for trekking or hiking. 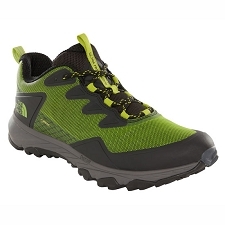 The Hedgehog Fastpack GTX has a Gore-Tex membrane that gives us good impermeability and breathability, keeping our feet dry and warm. 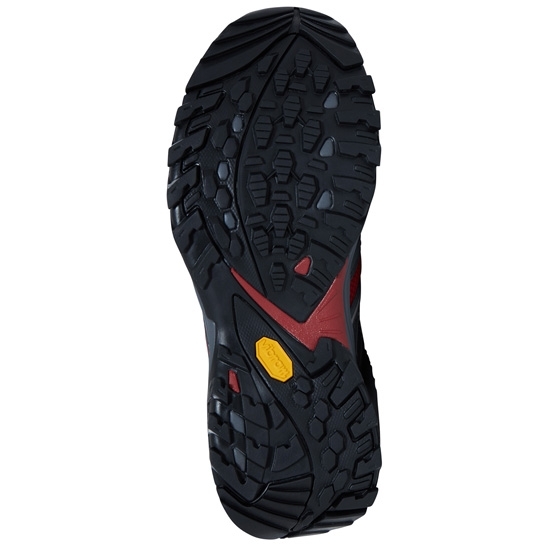 Add Vibram sole with high resistance to abrasion and grip with Tpu Cradle stabilizer in charge of absorbing impacts in each step and providing the necessary stability at any time. 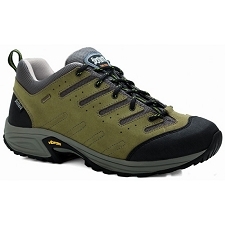 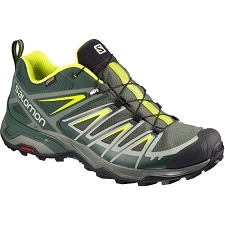 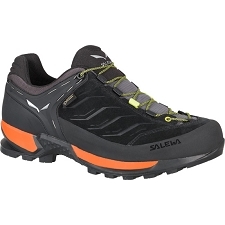 Gore-Tex membrane waterproof and breathable.